Fancy colour diamonds identified as stable and high growth alternative asset class against a backdrop of global market volatility. New index by The Fancy Colour Research Foundation (The FCRF) shows that fancy colour diamonds have delivered strong and consistent price increases, outperforming key global asset indices, since 2005. Fancy colour diamonds, predominantly made up of yellow, pink and blue diamonds, have always been highly prized and rare assets. They are found randomly and unpredictably in diamond mines throughout the world and are enjoyed by sophisticated jewellery buyers and gem collectors alike. Consistent recent growth in values has reflected the changing dynamics of global wealth notably the fast paced growth of emerging markets and the appeal of fancy colour diamonds as an investment product. The Fancy Colour Diamond Index has been developed by The FCRF from proprietary access to tens of thousands of fancy colour diamond transactions since 2005 and will be updated on a quarterly basis. 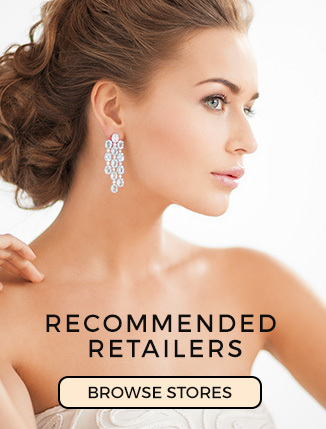 The Index provides greater knowledge and understanding of fancy colour diamond pricing trends to jewellery retail, wholesale and mining industries. 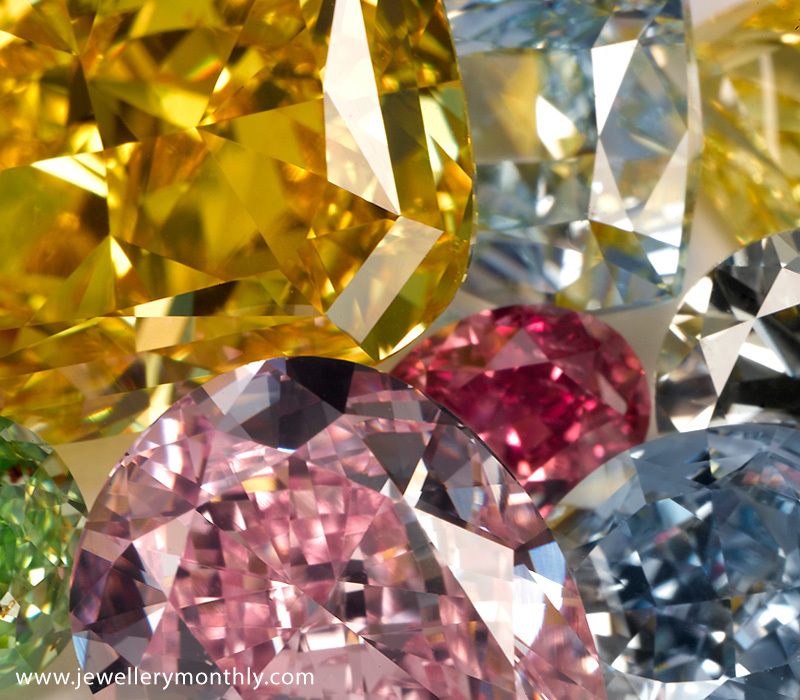 Fancy colour diamonds, across pinks, yellows and blues, have increased in value by 167% on average since January 2005, outperforming other leading asset indices in a similar period, for example, the Dow Jones Industrial Average has increased 58%, and Standard & Poor’s 500 has increased 63% and London house prices have increased 82.1%. Looking in more detail The Index shows that pink diamonds have shown the greatest growth in value, up by 360% in the last nine years, with blues showing less dramatic but equally consistent growth of a 161% value increase. Crucially, both pink and blue diamonds were unaffected by the global financial crisis with blues keeping their value and pinks still increasing through 2008-2010. The publication of The Index marks the launch of The FCRF, which is an independent, non-profit organisation formed to promote fair-trade, ethics and transparency in the fancy colour diamond retail, wholesale and mining industry. Developing innovative research and digital tools that will support the fancy colour diamond retail selling process for consumers, retailers and collectors. Promoting fair-trade in fancy colour diamonds throughout the value chain underpinned by reliable data analysis to create a uniform knowledge base across all industry layers. Authoring publications to clarify the complex methodology for evaluating fancy colour diamonds. Correcting common misconceptions about evaluating fancy colour diamonds. The FCRF expects that together these activities will enhance consumer demand and retail understanding of fancy colour diamonds. The FCRF was initiated by Eden Rachminov, author of The Fancy Colour Diamond Book and winner of the NCDIA education award. Ambitions and activities of The FCRF will be guided and evaluated by an experienced board of advisors that work throughout the diamond pipeline. Eden Rachminov, member of the Board of Advisors for The FCRF commented, “The launch of The Fancy Colour Research Foundation is in response to the growth in fancy colour diamonds transactions and the resulting need for greater education, understanding and clarity in the industry. 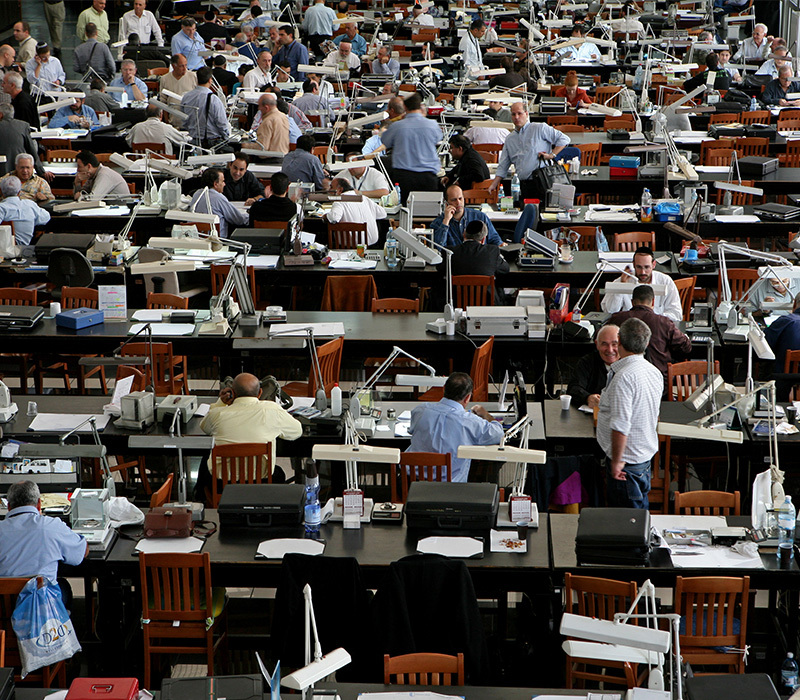 “The process and skills for evaluating fancy colour diamonds are unique to this exceptional product. As a result there is a need to clarify misconceptions and to highlight the differences to evaluating colourless diamonds. Membership of The FCRF is open to retailers, auction houses, wholesale traders/manufacturers, financial institutions, insurance appraisers and mining companies. Organisations interested in membership of The FCRF should visit fcresearch.org to register details. The Index is a first-of-its-kind tracker of changes in the market prices of yellow, pink and blue fancy colour diamonds, the three most commonly traded fancy colour diamond categories (a market price is a wholesale transaction taking place in one or more of the global diamond trading centres). The Index is a composite representation of changes in price points gathered since 2005, based on a statistically significant sample size. It offers insight into variations in the appreciation of diamonds of different colours and sizes. The Fancy Colour Research Foundation oversees proprietary prevalence and pricing data aggregation and production of the index. A third party New York-based audit firm reviews the development of The Index from the various data points gathered. The Index can be used to understand and track the historical price behaviour of different rare fancy colour diamonds. 2015-02-11 0 How big will a diamond ring look on my finger? 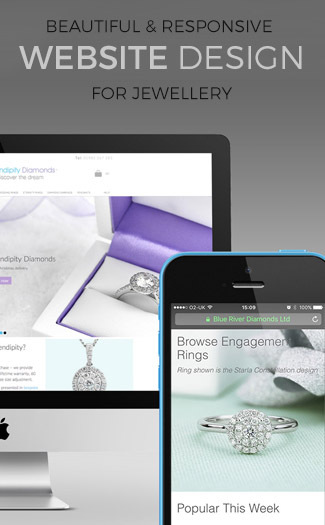 2012-09-11 1 6 EPIC Jewellery iPhone apps that will make you want to buy. 2012-01-16 3 What is a Diamond Facet?